Mom hates fruits and vegetables, but she loves to buy them. She also loves farms, which is why we've been shopping on and off at Almeida's Vegetable Patch for a few years now. 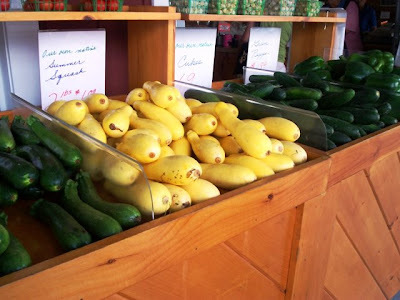 Located across the street from the Venus de Milo restaurant, Almeida's not only sells their own crops, but lots of other goods from various local area farms. Since Saturday is our weekly shopping day, we decided to stop in and check out what Almeida's had to offer. We pulled into the always-busy parking area at just about 3:30 p.m. Frenzied is a word that I use when I describe Almeida's. 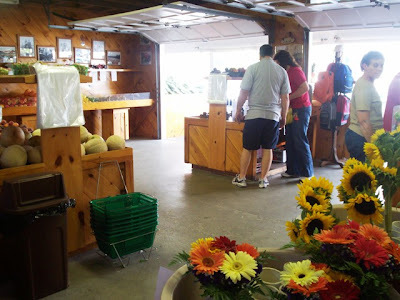 Although it is a beautiful farm with an adorable little shop, the people that are buying the food are usually a) overcome by all the fresh produce, b) in a hurry to get home and eat the stuff, or c) think they're the only ones in the store and think nothing of walking right in front of you to pick out a basket of strawberries. Knowing this, Mom and I always go in and stick to walking the length of the back wall before attempting to browse at the center displays. For your convenience, Almeida's has small hand baskets to carry as well as plastic bags to put the food in. They also sell their own reusable tote bags with the Almeida's logo. Considering that Almeida's serves a large volume of customers, Mom and I are always surprised at how neat and clean everything is, especially near the corn area. 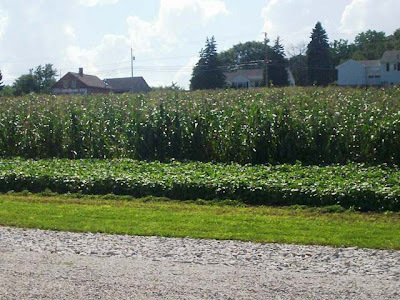 To control the mess, a gentleman is usually seen removing all the outer leaves off of the corn before putting them in bags of six or 12. The homegrown butter and sugar corn is very sweet and tasty, and so much larger and fresher than the corn sold at the supermarket. Almeida's has a wonderful selection of other vegetables and fruits such as tomatoes (which are huge), cherry tomatoes, large cucumbers (and the pickling variety), zucchini and summer squash, cabbage, lettuce, onions, potatoes, carrots, fresh and bagged radishes, scallions, all sorts of colored peppers, pea pods, green beans, peaches, plums, strawberries, several varieties of apples, oranges, melons, pears, red and green grapes, blueberries, bananas, and whole watermelons that can be cut to whatever size you want right there on the spot. Almeida's also has a bin of slightly bruised fruit at a reduced price, jars of local honey, and many fresh flowers including large sunflowers. 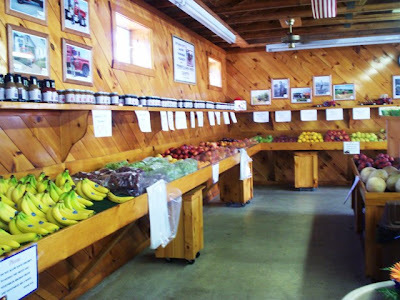 The place is decorated with pictures of farm equipment, the Almeida family, and the many generations of farm activity that has taken place on the premises. In the fall, there is a large pumpkin and haystack display along with beautiful fall decorations and seasonal vegetables. Mom thinks that at the supermarket, she would have paid more because the bananas are more expensive there than at Almeida's. After packing our fruits and vegetables into one of our many cooler bags, we happily drove away knowing that we did a very good thing by supporting our local farms. 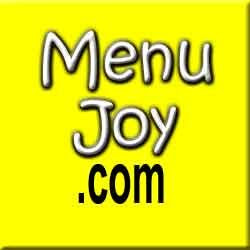 For us, it is always win/win because we know that the produce purchased is of the highest quality. 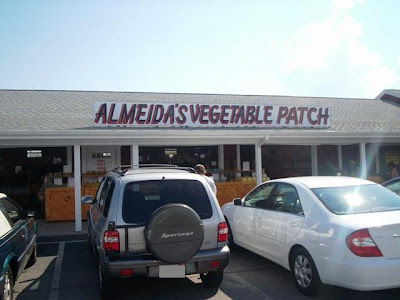 We will definitely be visiting Almeida's Vegetable Patch right up until they shut down for the season. I wish that Mom would actually eat the fruits and veggies that she gets here, but she's happy just buying them for us - and I'm definitely not complaining about that. Almeida's Vegetable Patch is open daily from 9 a.m. to 6 p.m. within the appropriate seasonal period.